Really don’t know much about this one accept that it’s just came out this week on US label, Instereo Recordings, the label created by legendary US house music DJ, DJ Dan. Dan created the label in 2001 and over the years, it’s released some fantastic tracks, working with artists such as Wolfgang Gartner, Phonat, Hatiras and Robbie Rivera. 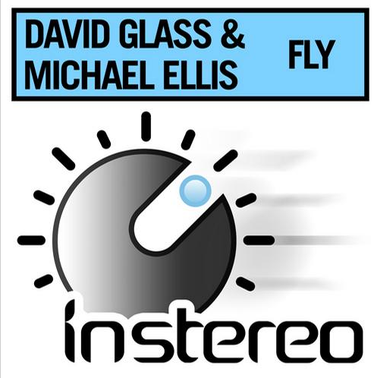 This time though, it’s the turn of David Glass & Michael Ellis, who release their top track, ‘Fly’, a lovely slab of good old fashioned jackin’ house, pimped up for 2012. The track flies along with peak time funky beats, quickly introducing catchy piano keys, and snippets of a female vocal telling you to fly. The piano on the track is excellent, reminiscent of times when quality house music tracks weren’t smothered by hundreds of cheesy, electro pop ones. If you’re into your house music, grab it, it’s on Beatport now. Check out the Soundcloud below.